Wood and laminate acoustic underlays offer impact noise reduction for hard floor finishes. 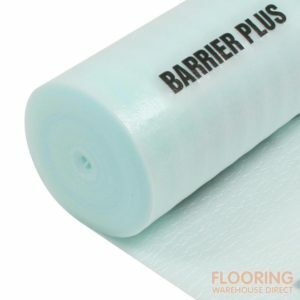 In addition to keeping impact sound levels down, these underlays offer better support for long-lasting comfort and some are even suitable for use with underfloor heating systems. If you want to reduce airborne noise too, we recommend viewing our soundproofing range, or if you’re not sure which products are suited to your requirements – contact us today for expert technical advice.